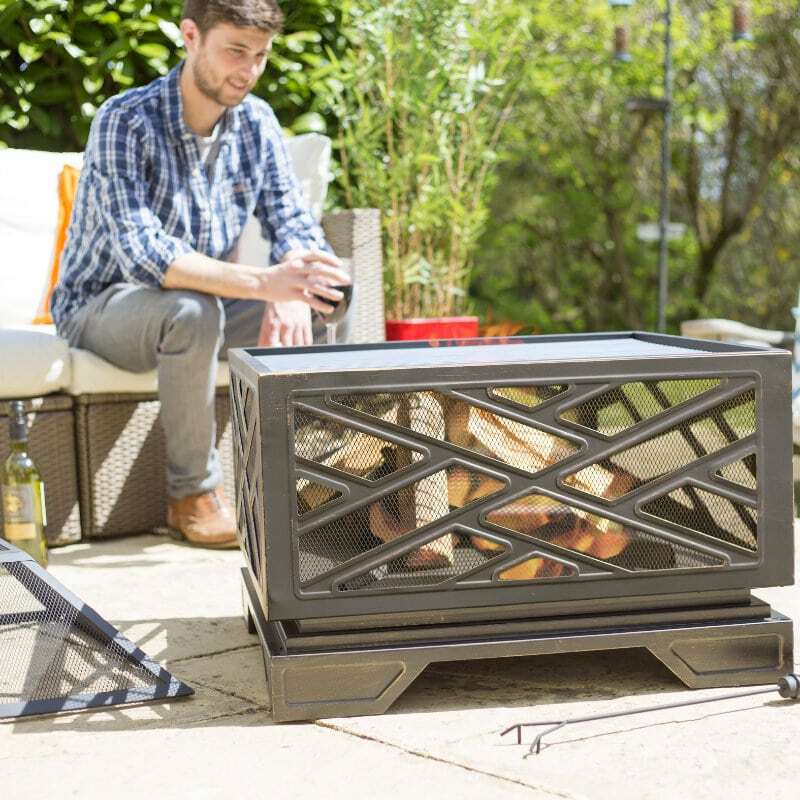 As more homeowners seek to bring the indoors to the outdoors, firepits and fireplaces are becoming an even hotter commodity – literally and figuratively! 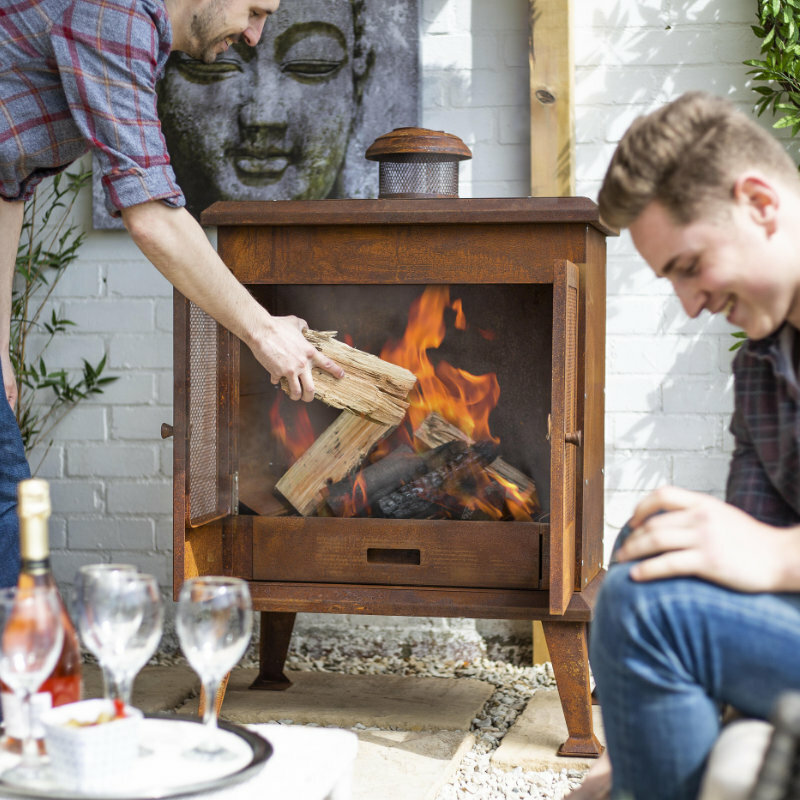 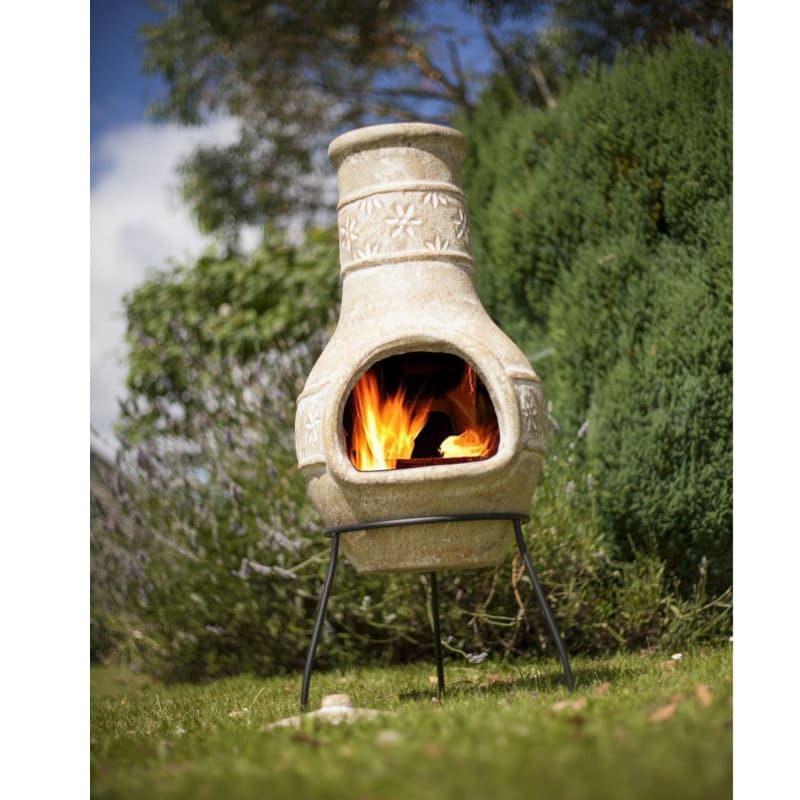 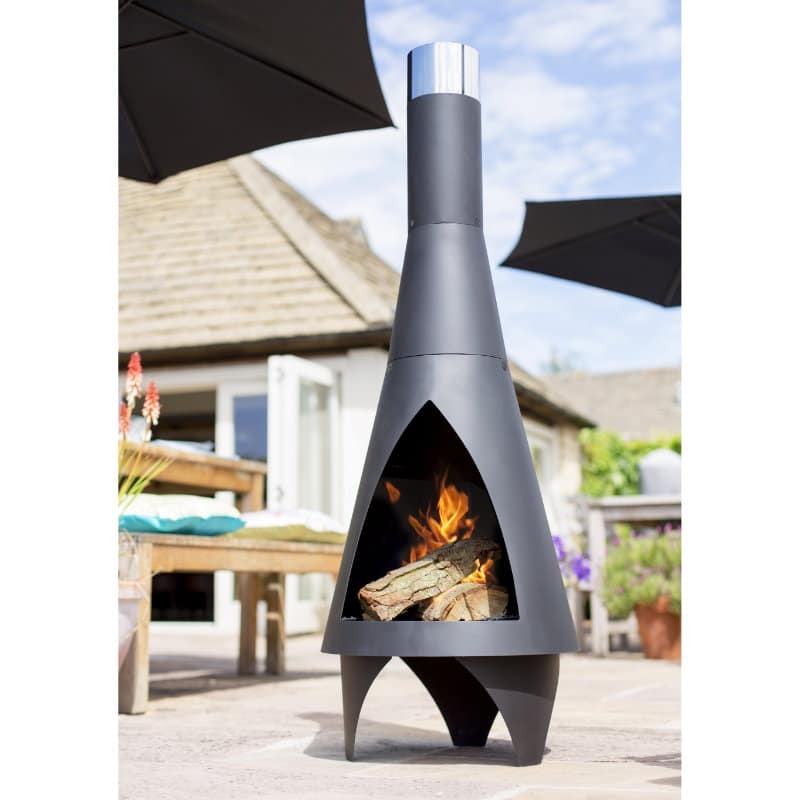 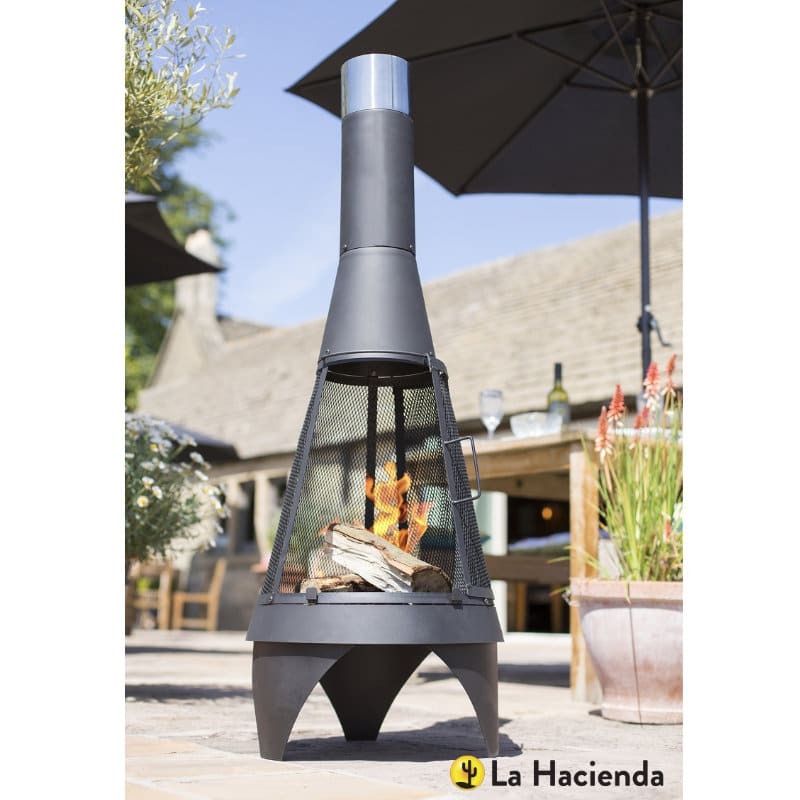 Add style to your garden with the Volantis cabinet outdoor fireplace. 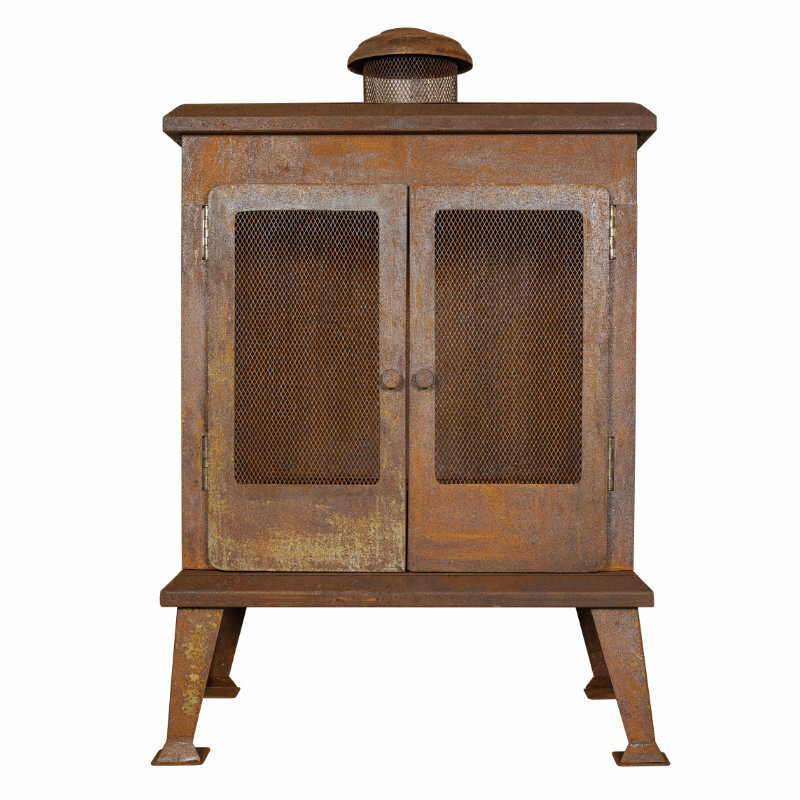 The oxidised finish adds to the beauty and contemporary nature of this functional piece of art. 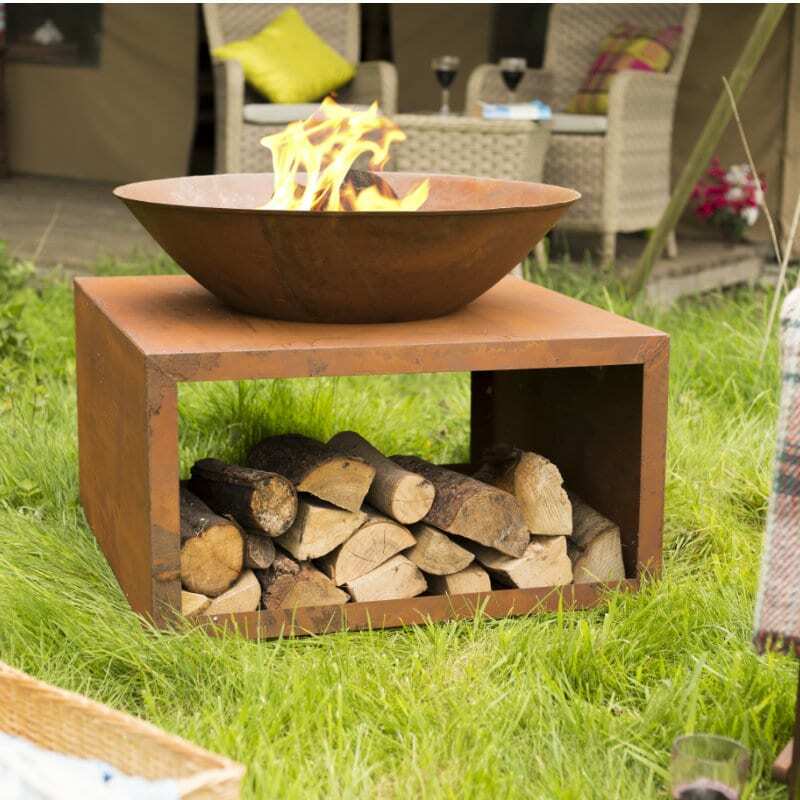 Complete your range with this attractive, classic design.